 Hamilton Sheer CFX Screwless Flatplate is a full range of screwless flush metal plate switches and sockets. CFX comes in four finishes: bright chrome with white or black inserts, and satin steel with white or black inserts. The plate is only 4.5mm thick, with self colour switches, concealed fixings for a totally clean front, round corners and slightly beveled edges with a laquered finish. 35mm back boxes are required. Hamilton have been producing switches for over 40 years, and have earnt a reputation for quality and reliabilty. 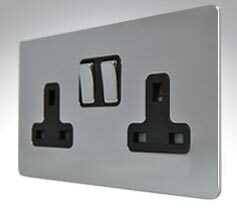 The Sheer CFX Screwless Flatplate range featured here are all cast in the UK in Wiltshire. 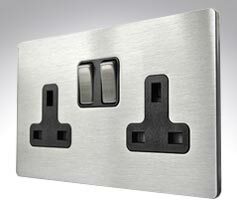 Hamilton Sheer CFX switches & sockets in satin steel with black inserts. 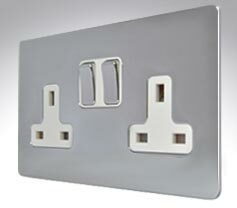 Hamilton Sheer CFX switches & sockets in satin steel with white inserts. Hamilton Sheer CFX switches & sockets in polished chrome with black inserts. 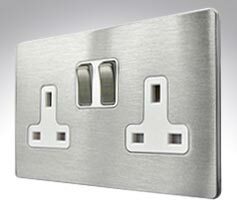 Hamilton Sheer CFX switches & sockets in polished chrome with white inserts.